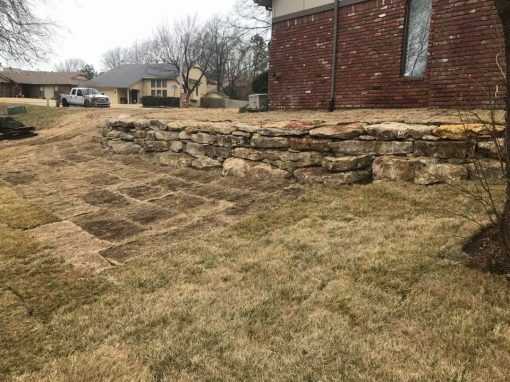 Our talented Broken Arrow outdoor living and landscaping team understands that big changes in and around your home are not always fun. 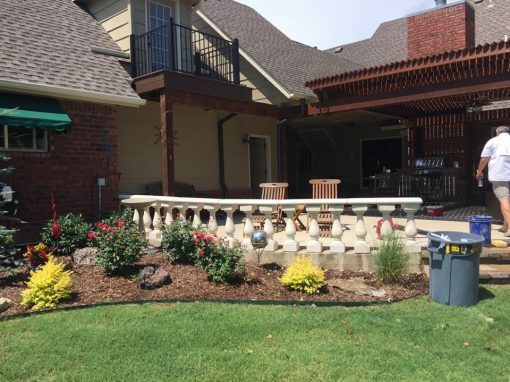 Whether you’re hiring a Tulsa pergola builder, installing pavers or updating your entire landscape, we work hard so that your outdoor makeover experience is always fun and exciting! 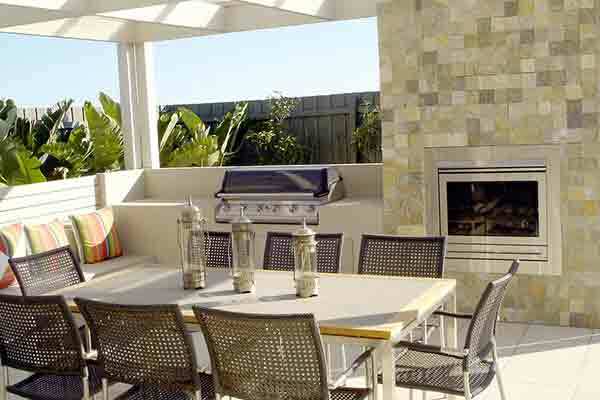 Our outdoor kitchen installers and backyard landscapes team can do it all! 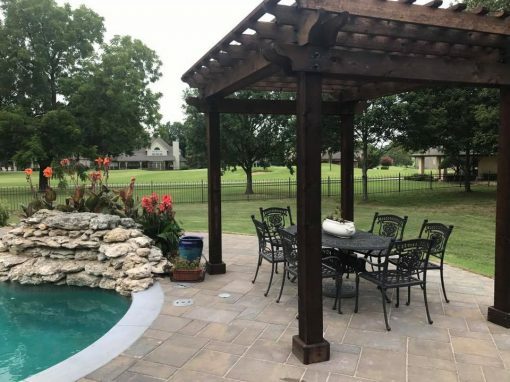 An outdoor-living specialist will work with you to design and build the backyard of your dreams. From day one until completion, you will be involved in the creative process and benefit from our experience with helpful input and ideas. There is no limit to the beauty that we can create together. Dream a little. Dream a lot. And don’t forget to jot down any and all of your ideas. 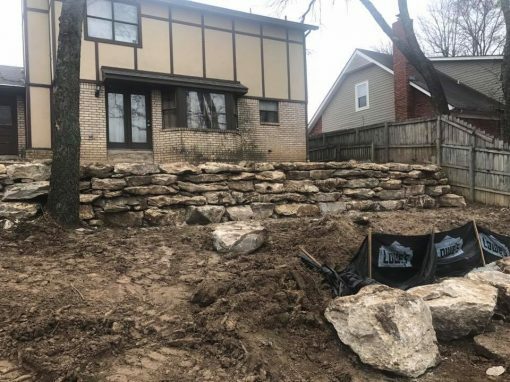 Our Broken Arrow landscaping company is ready to extend home into your backyard! 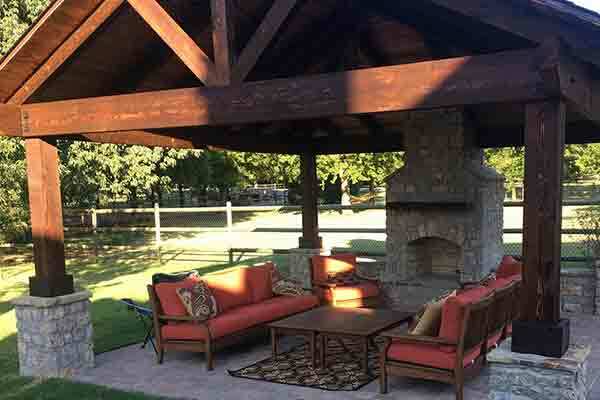 Get inspired with some of our past outdoor building projects in and around Tulsa, Oklahoma! 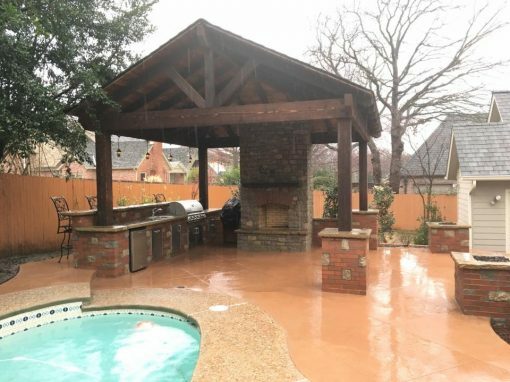 What’s your favorite backyard feature? 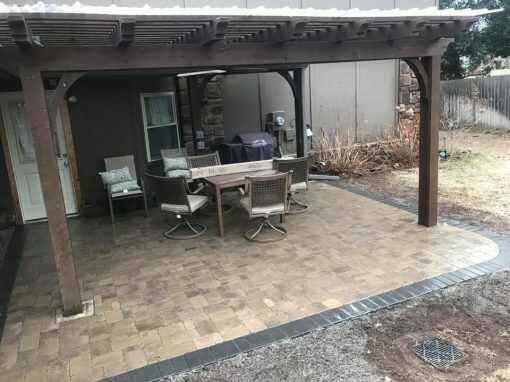 An Outdoor Kitchen? 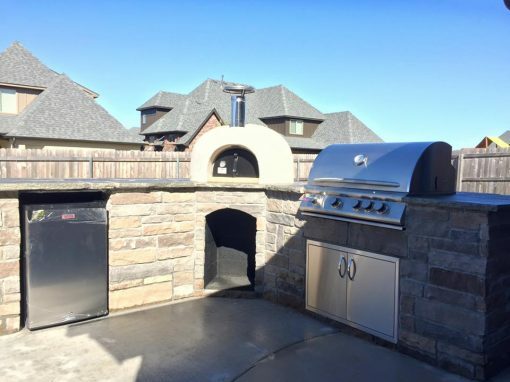 A Fully Functioning Outdoor Kitchen, We are You Tulsa Outdoor Kitchen Installers! A Fire Pit for Family Fun and S’mores! An Awesome Idea All of Your Own? You bet we can. 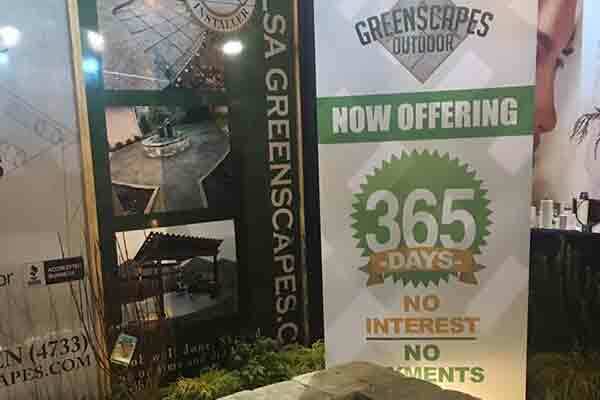 Greenscapes Outdoor partners with EnerBank to offer money saving 365 day same as cash financing. Quick approvals and super simple processing. 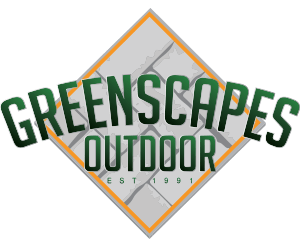 Greenscapes Outdoor wants to help bring your backyard dreams to life. 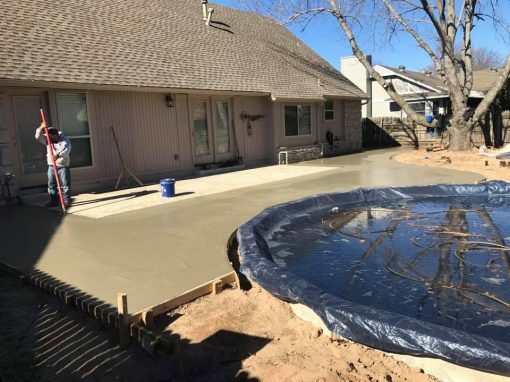 Have you been wanting a new place for enjoying family time? Let us help. 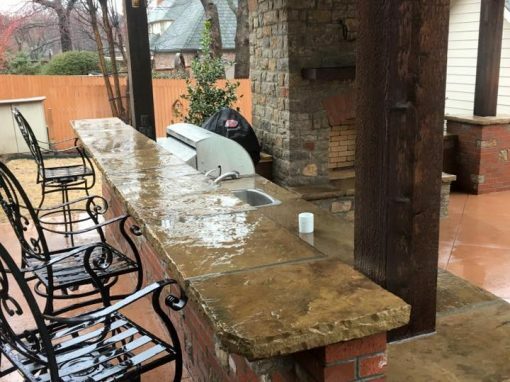 Greenscapes Outdoor takes pride in being one of Tulsa’s most trusted outdoor kitchen design and installation companies. 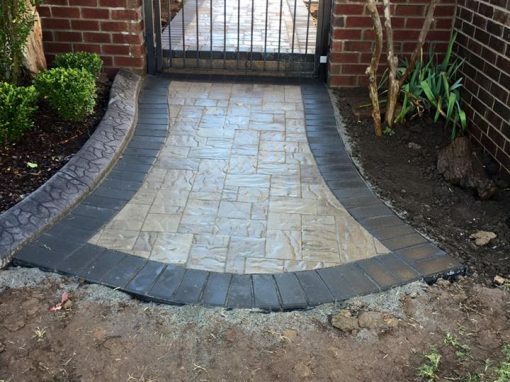 We always stand behind our products, installation and workmanship. 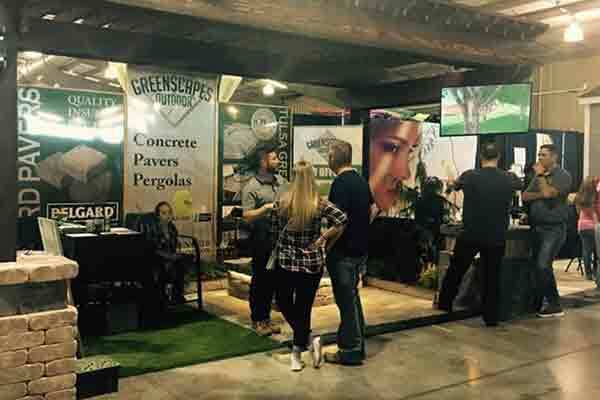 Greenscapes Outdoor’s pergolas and pavilions are the perfect addition to transform your outdoor living space. 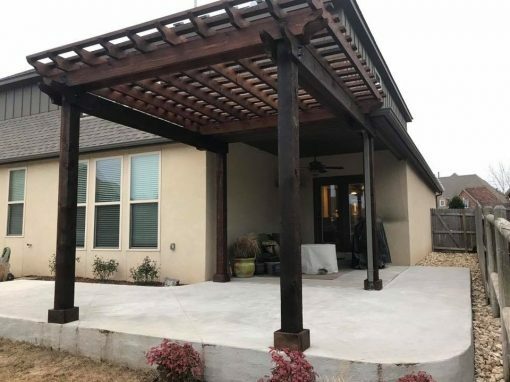 Our Tulsa pergola builders work with you to bring your ideas to life. 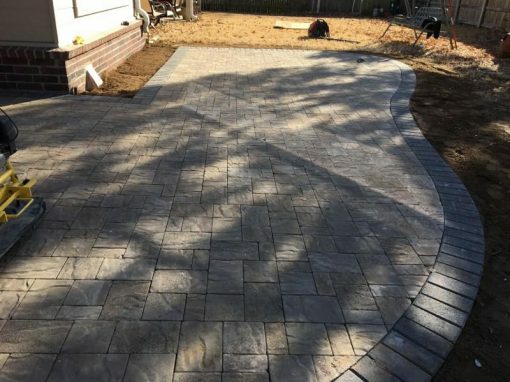 Pavers provide level, solid surfaces for furniture while allowing for plenty of green or gravel work. 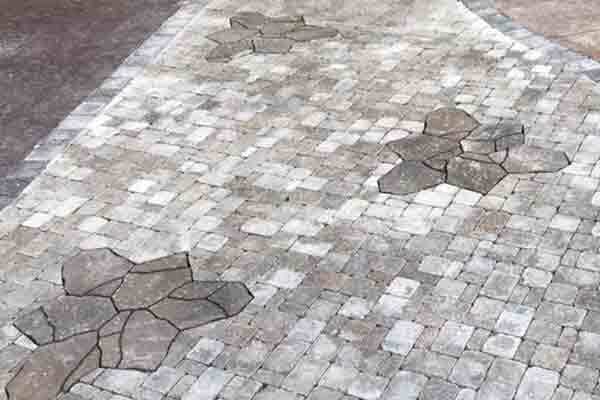 Interlocking pavers create smooth floors under pavilions or surrounding pools. 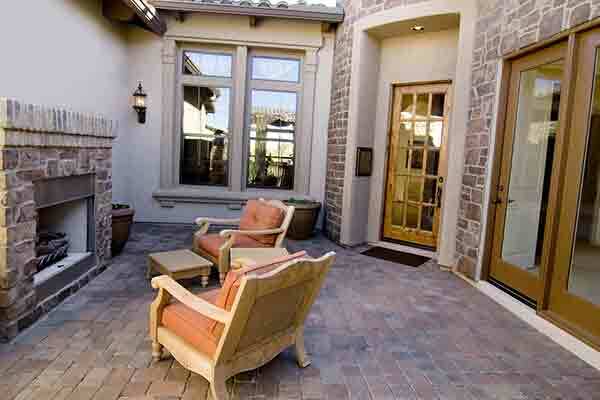 Fire pits and fireplaces are innovative ways to expand your living space outdoors year round. There’s something magical that happens when gathered around flames, sharing life and food. 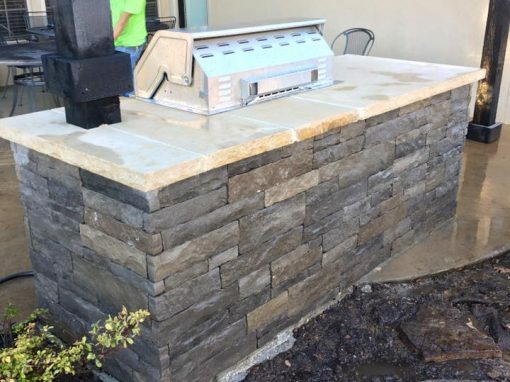 Need to Hire an Outdoor Kitchen Installer? 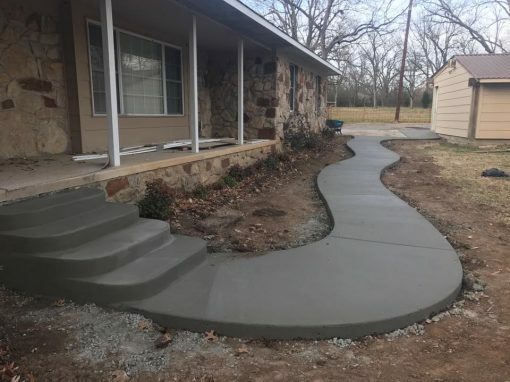 Update Your Landscaping? 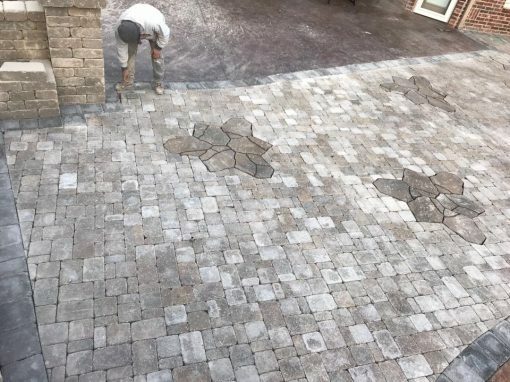 Sometimes it’s hard to choose an exact yard feature or outdoor living layout. 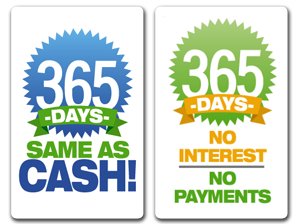 Let us help with an awesome design. 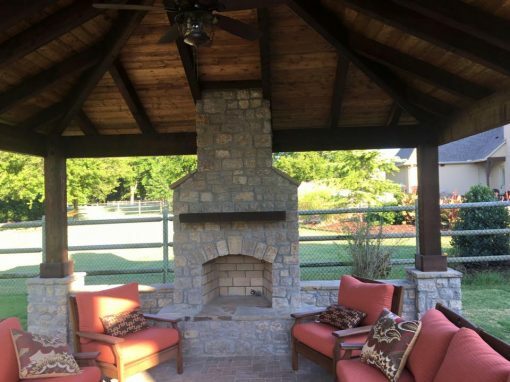 Learn more about our Tulsa pergola builders, landscapers, Tulsa outdoor kitchens installers, fire features, paver and patio installers and other backyard design options. 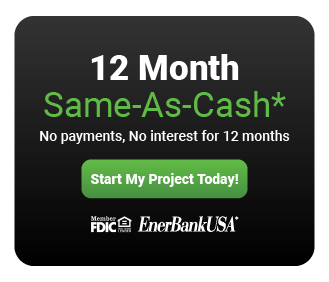 Fill In the form below to learn more! Someone will get in touch with you very soon. 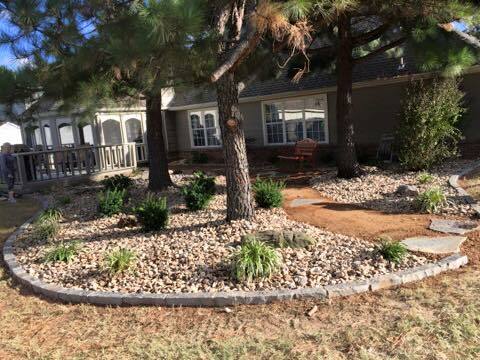 We work hard to be the best outdoor living and landscaper in Broken Arrow and Tulsa area.